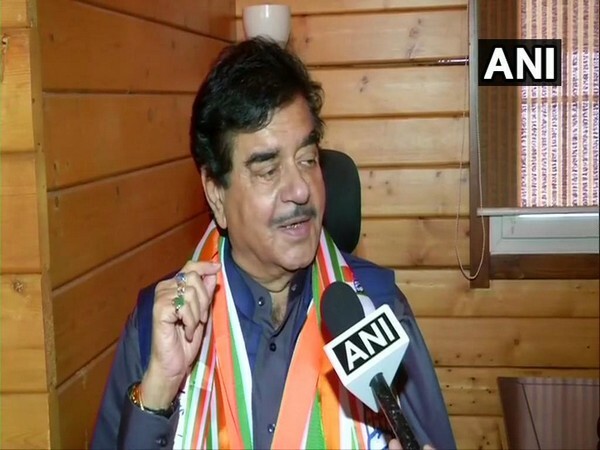 Patna (Bihar) [India], Apr 12 (ANI): Congress leader Shatrughan Sinha on Friday said that he was not fighting against any specific individual. 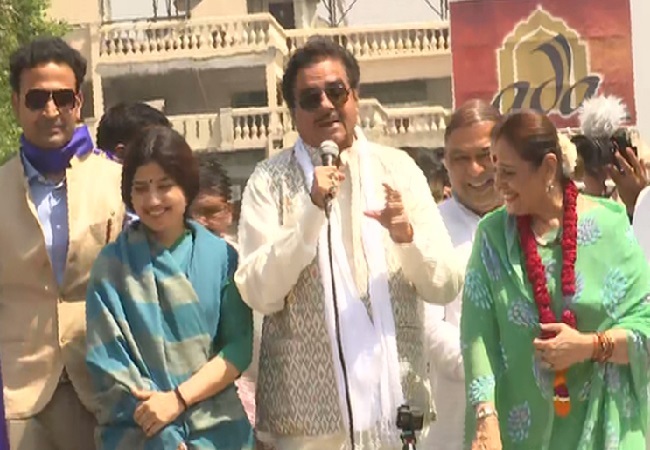 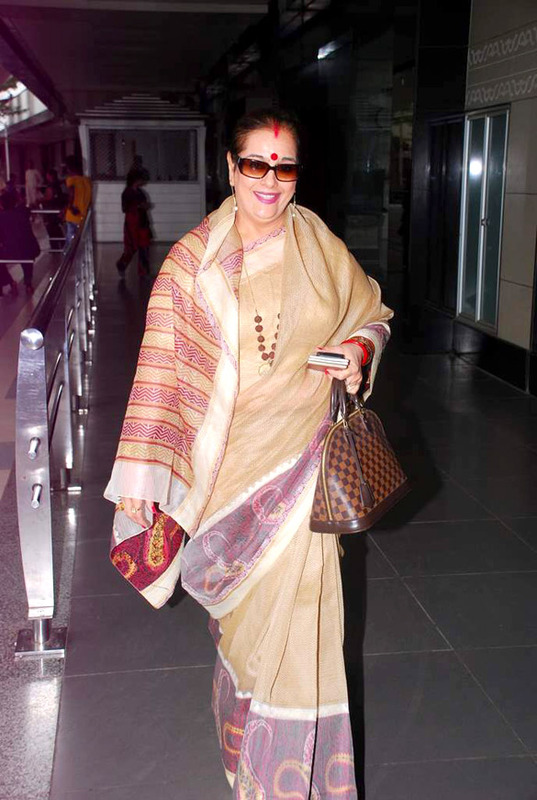 New Delhi [India], Apr 6 (ANI): Actor-turned-politician Shatrughan Sinha on Saturday joined the Congress on Saturday and has been fielded by the party from Patna Sahib parliamentary constituency in Bihar. 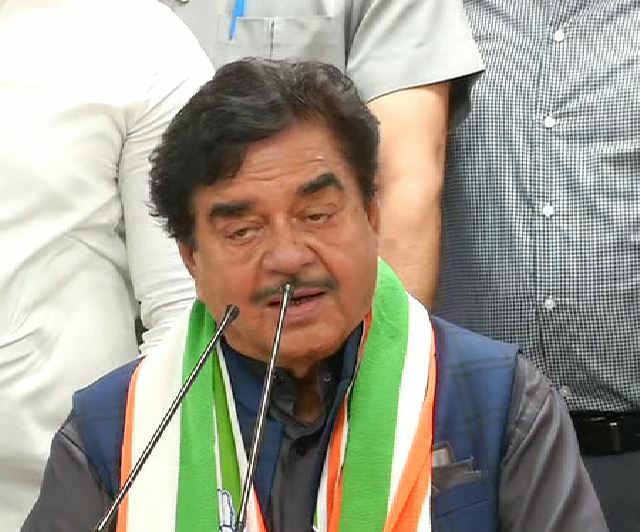 He is pitted against Union Minister Ravi Shankar Prasad. 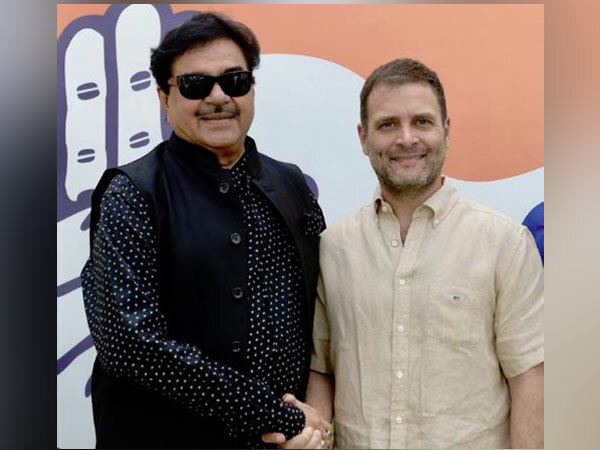 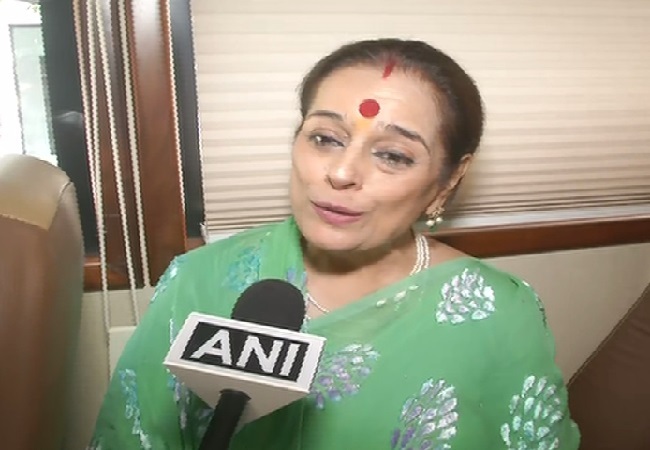 New Delhi (India), Mar 28 (ANI): Actor-turned-politician and rebel BJP leader Shatrughan Sinha on Thursday met Congress President Rahul Gandhi here and said he will join the Congress during the auspicious period of Navaratri that begins on April 6.